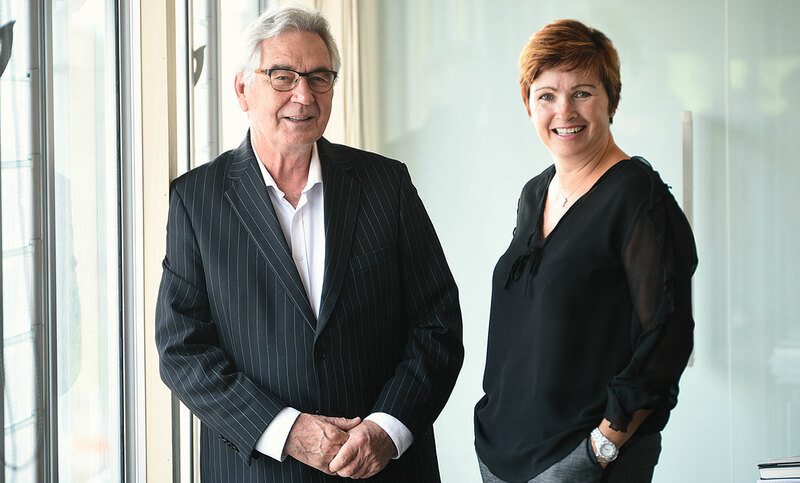 Welcome to Robert Angus Real Estate Ltd. We are a unique boutique agency with a forty year history and a mission to build “clients for life”. 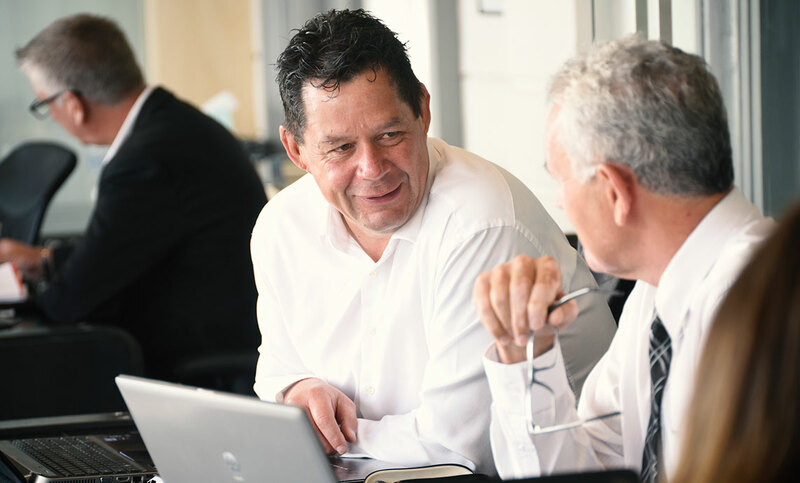 We fill a niche in the Taranaki market servicing clients in the residential, lifestyle, commercial and rural categories. 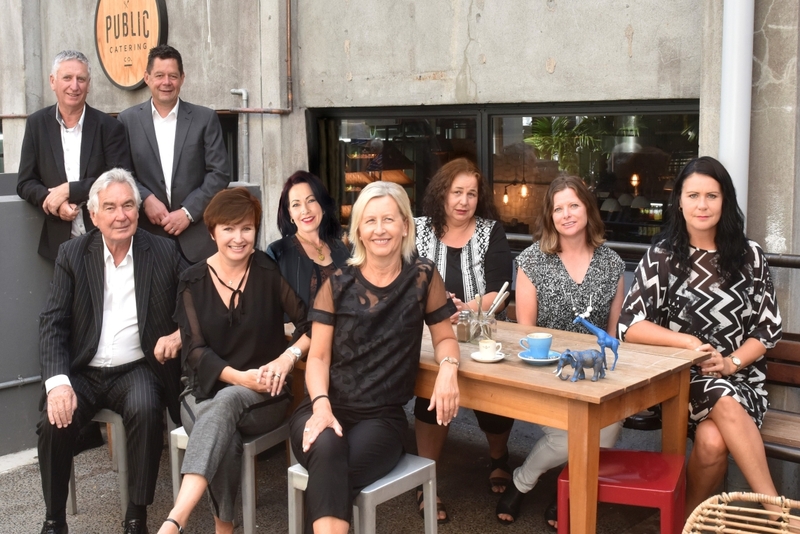 Robert Angus Real Estate celebrates being the best ever and we are excited to offer our expertise to the Taranaki region. 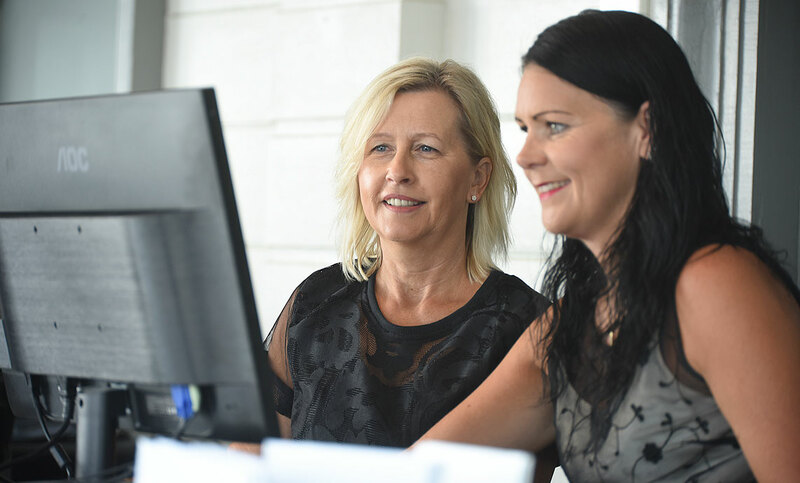 Over the years, we have incorporated learnings and have developed a method that works for our clients. 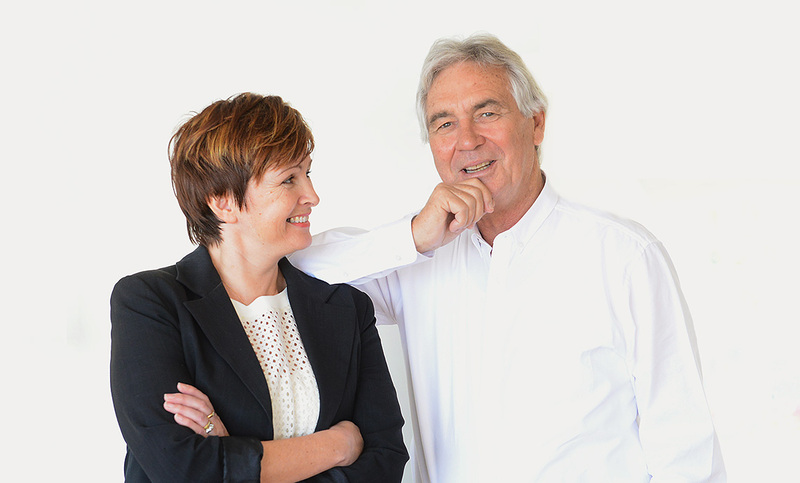 We recognise that every real estate transaction is unique and should be treated as such. After thoughtful consideration we develop a bespoke plan for each client. Culture is important to us and real estate is about people. 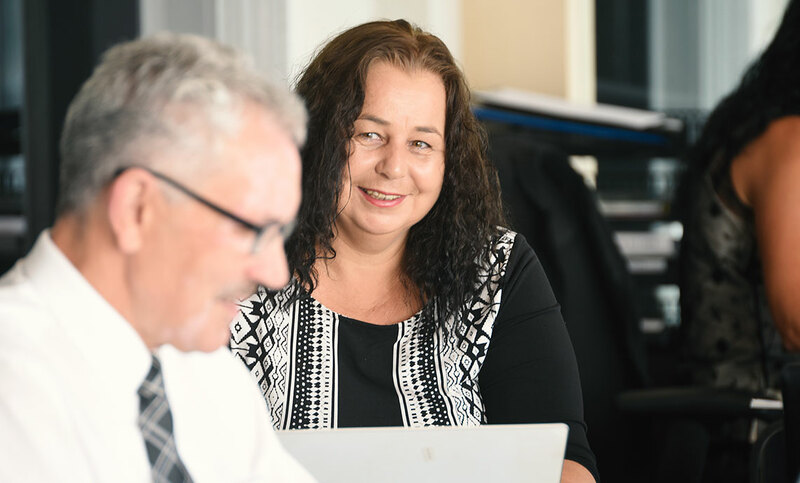 We pride ourselves on having an approachable manner thats backed by experience, authority and professionalism. 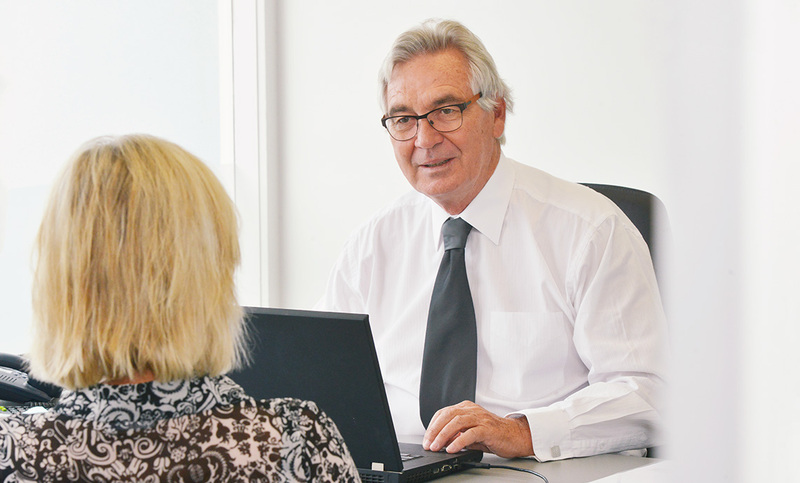 Whether you’re looking to buy or sell come to us for the promise of a human approach. “Our vision is to create a friendly professional boutique agency, working as a unified team to exceed our customers expectations of service. Our objective is achieving — Clients For Life”. 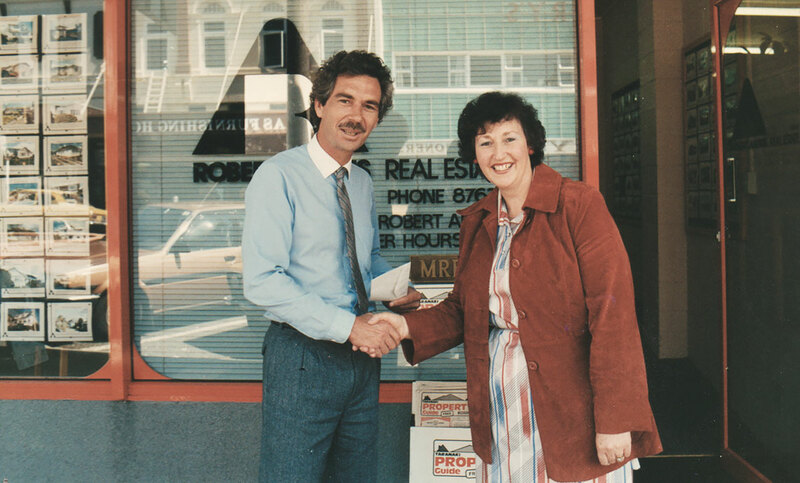 The Robert Angus Real Estate story began over forty years ago. 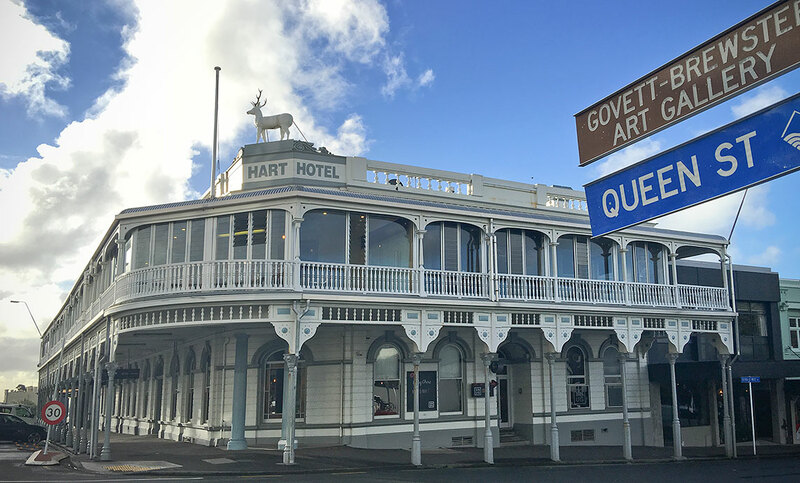 During this time Robert Angus has sold some of Taranaki’s most iconic properties from the Stratford Mountain House to procurement of the Plymouth Hotel site. 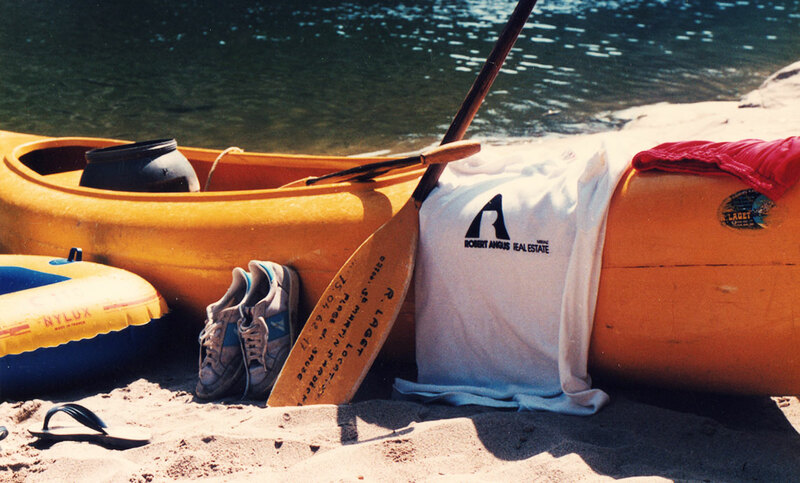 RARE was first established in 1985 with a strong independent culture. 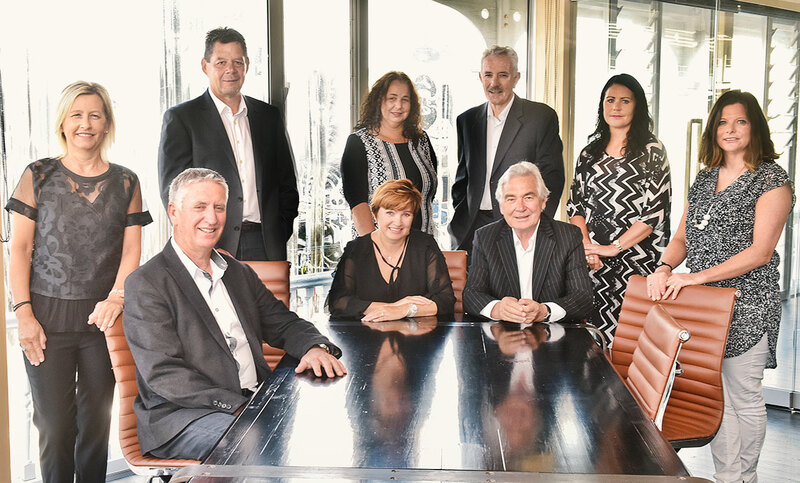 The new agency quickly rose to prominence gaining respect while achieving a high volume of sales. 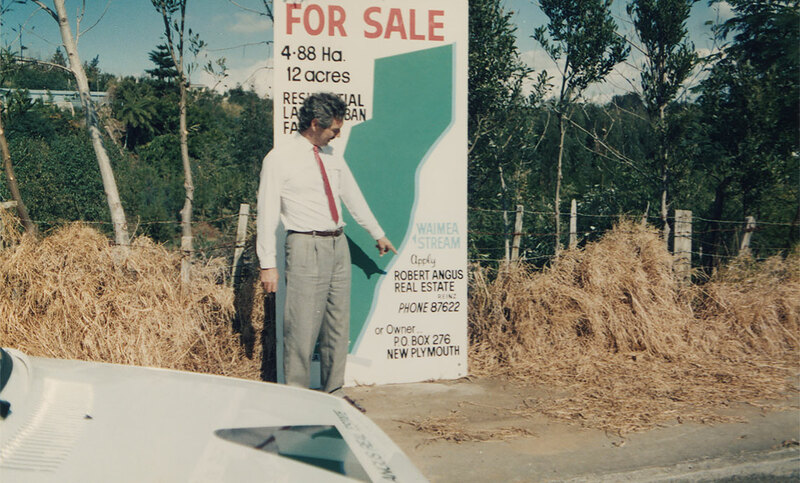 This success led to the sale of RARE to TSB Reality in 1992. 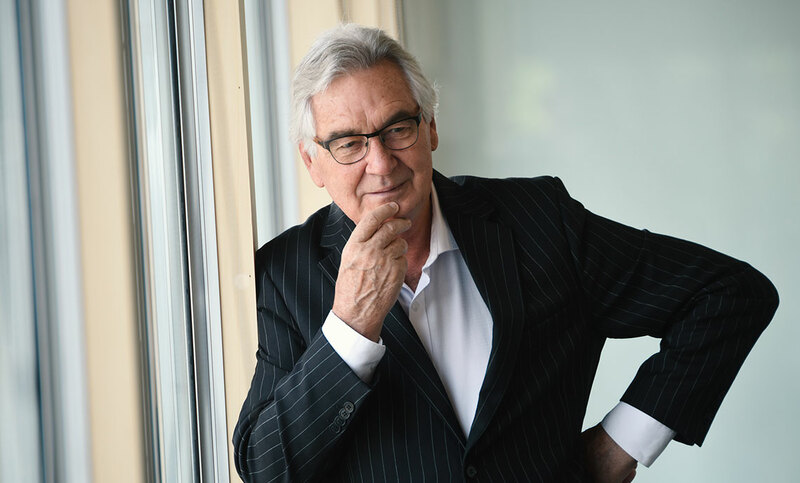 A few years later Robert re-established the agency. The same approach led to the same success. In July 2007 RARE was brought by Bayleys Real Estate. 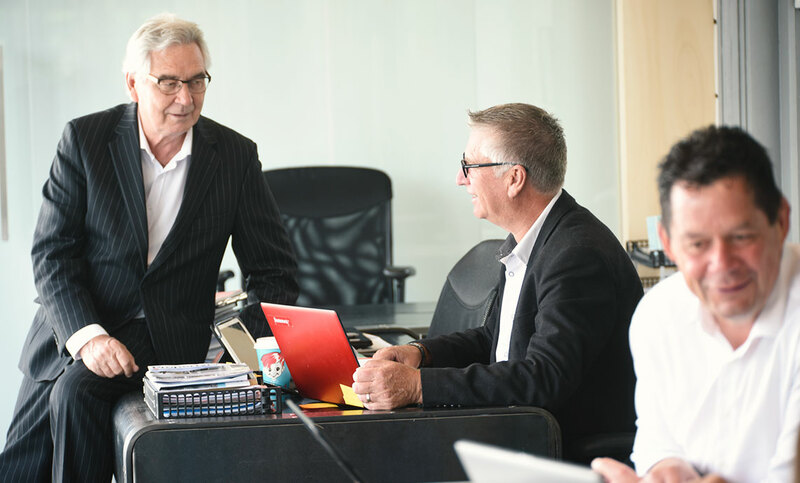 Since its inception RARE has been a proud supporter of the Taranaki region organising events such as the “Robert Angus Mountain to Surf Marathon” and numerous sponsorships including WOMAD. 1973Robert Angus (RA) begins career at Rich Real Estate. 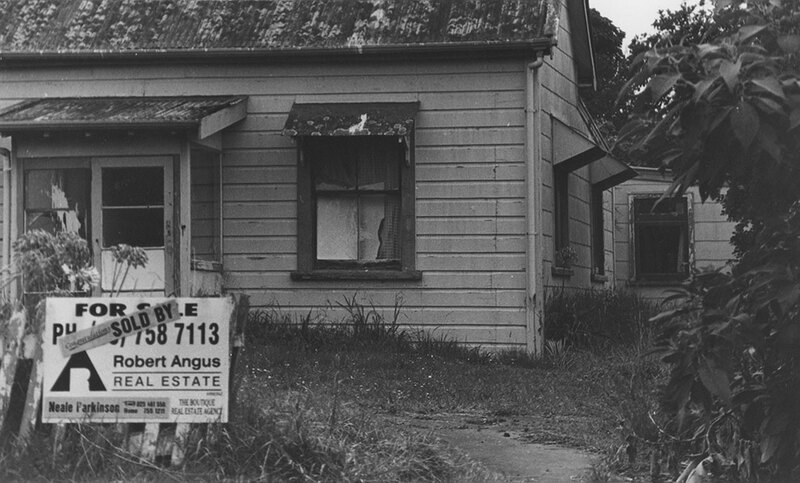 1975RA conducts first open home in Taranaki. 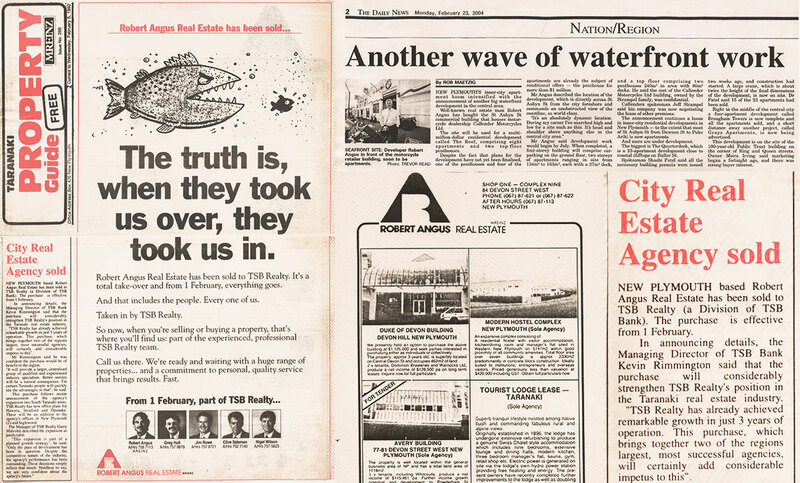 1979RA joins with Ash Roberts at Aldridge Real Estate. 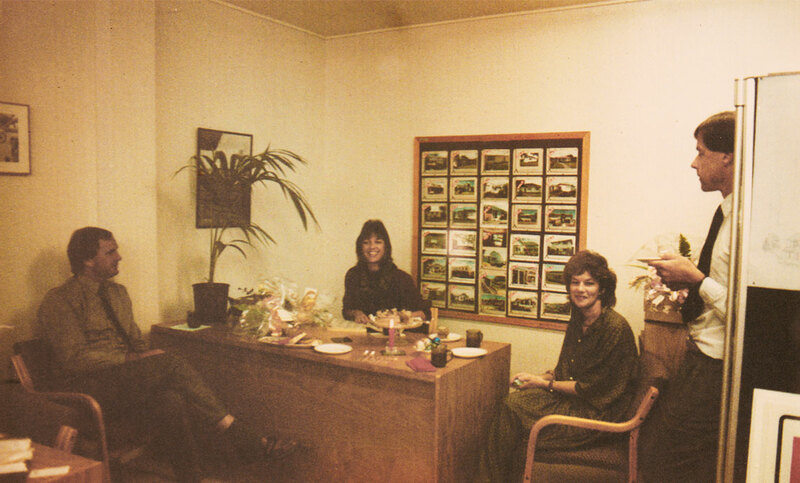 1984RA becomes branch manager at Geoff Sole City Branch. 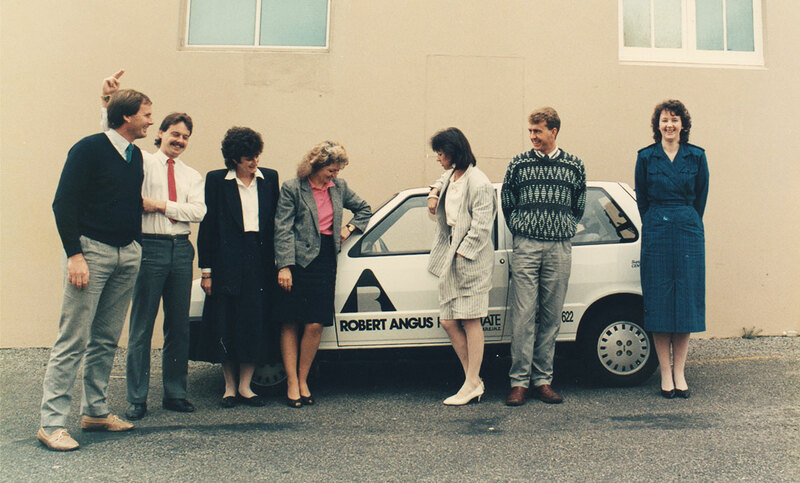 1985First Robert Angus Real Estate office established. 1986First agency car. A Fiat Punto supplied by Kevin Doody. 1992RARE sold to TSB Reality. 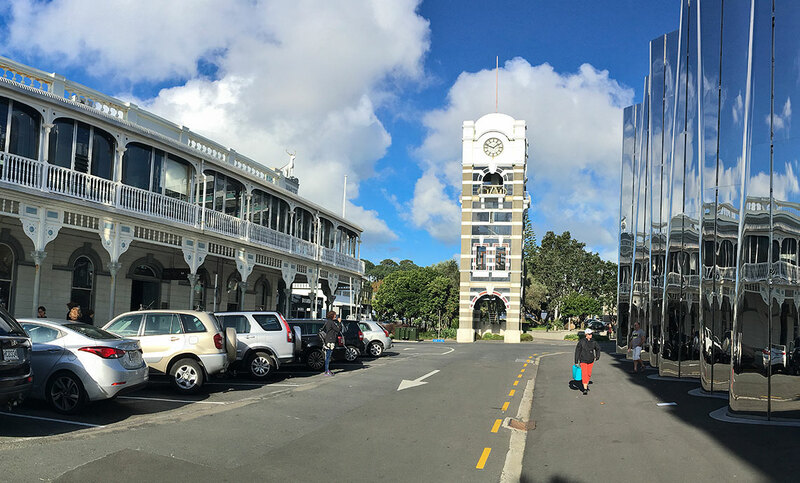 1996RARE reopens adjacent to the New Plymouth Police Station. 1996First to pay Vendors Legal and Valuations fees. 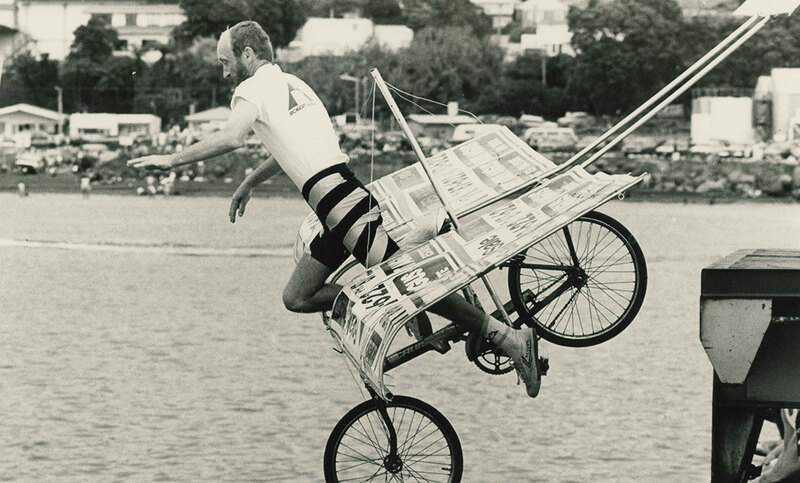 1998Became annual sponsor of the Fitzory Fun Run. 2003Sponsored WOMAD for three years. 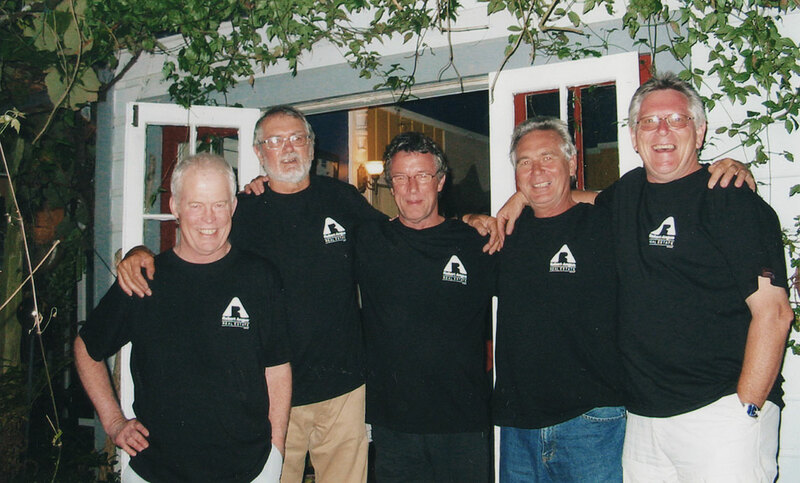 2007Sponsored the “Robert Angus Mountain to Surf Marathon”. 2008RA wins Bayleys National Marketing Award. 2014The new era! 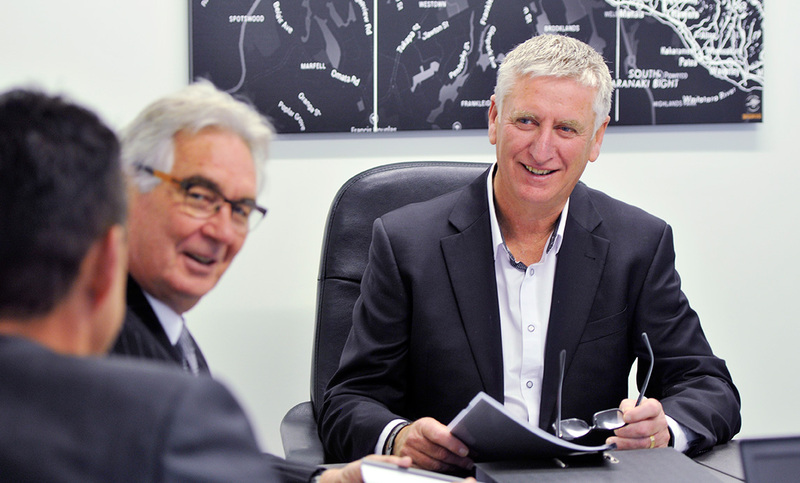 Robert Angus Real Estate opens for the third time. 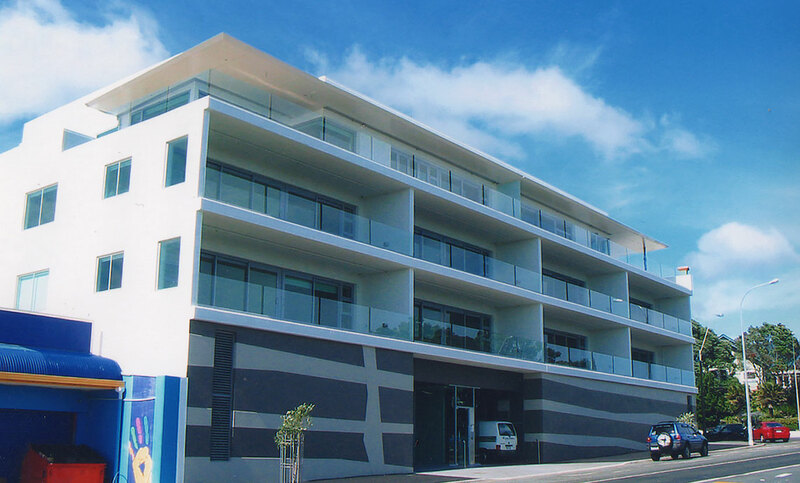 2016New offices in the White Hart Building opposite Len Lye Centre.